Cystic fibrosis is a genetic mutation that affects a number of body parts but is most associated with our lungs and breathing. As you can imagine, those living with this disorder face a multitude of complications that can negatively affect their quality of life and overall happiness. Since this genetic mutation affects the lungs, breathing and secondary health issues, such as frequent lung infections, are the primary reasons for cystic fibrosis treatment such as oxygen therapy. Understanding this disease and how it attacks our bodies can lead to better understanding of any treatment plan and increasing the life expectancy of those who suffer from this genetic mutation. Cystic fibrosis is a genetic disorder that requires a defective gene to be passed from both parents to a child. A genetic test can determine if you are a carrier of this gene mutation. If only one gene mutation is inherited, you can still be a carrier of this disorder without being affected by its debilitating symptoms. But how does it affect our bodies? Imagine some of your body fluids, such as mucus, sweat, and digestive fluids, being thicker than normal. This is the crux of cystic fibrosis. The first step in living with it is understanding how it affects various body parts. While cystic fibrosis is mainly thought of being a respiratory illness, it can affect the pancreas, digestive system, and even the reproductive system in our bodies. Those living with cystic fibrosis may need to inhale medication (such as a bronchodilator) and this device helps maximize that effort. Bronchodilators help our lungs work more efficiently and by enhancing medication delivery and improving patient compliance, this OptiChamber holding chamber makes each treatment more efficient and faster, while minimizing wasted medication with its different sizes of masks available. 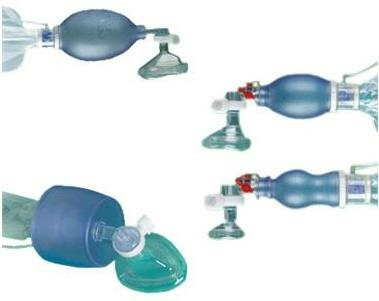 The low resistance valves make inhalation of any medication easy, even for pediatric patients. Used with the Invacare HomeFill Oxygen System, the cylinders provide oxygen for those who have a tough time extracting oxygen from the air they breathe. It can deliver 93% oxygen at different settings and is perfect for patients who receive their supplemental oxygen via a nasal cannula. Since cystic fibrosis can damage and minimize the effectiveness of our lungs, this delivery system can provide much-needed oxygen therapy for our bodies. Cystic fibrosis is a genetic disorder that is serious and can bring about the need for lifesaving resuscitation. Hudson RCI resuscitation bag offers the users a nonslip grip as well as a quick rebound in order to improve performance and reliability in an emergency resuscitation situation. 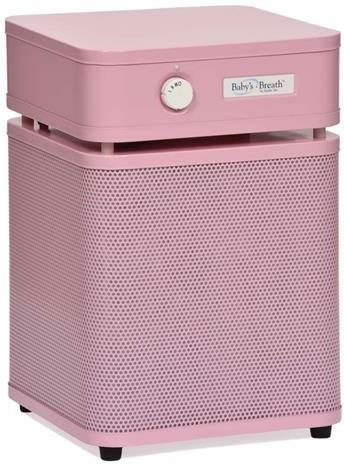 It is available in a variety of sizes from neonatal to adult in order to accommodate anyone suffering from cystic fibrosis. It comes with star lumen tubing, a universal oxygen connector, and a swivel flow diverter for PEEP valve connections. 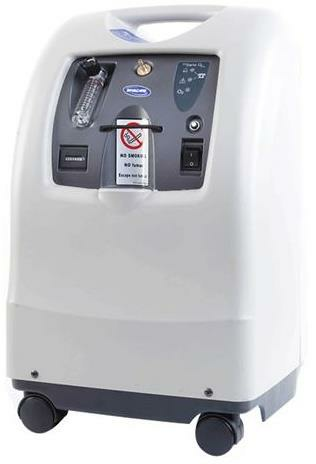 Another method of oxygen therapy due to cystic fibrosis is with Perfecto2 Oxygen Concentrator that can deliver an oxygen purity of 87%-95.6%. It does this by utilizing a molecular sieve that separates oxygen from nitrogen in the surrounding air and delivers it via a nasal cannula. It utilizes an oxygen monitor and low flow alarm to ensure therapy efficacy and three filters to assure oxygen purity. Treating children with cystic fibrosis can require multiple options, such as minimizing airborne contaminants. Since cystic fibrosis makes it difficult to breathe due to thick mucus, maximizing O2 content in the air can be beneficial. By removing these contaminants, we can reduce the chances of lung infection which is a common effect of cystic fibrosis. Austin Air Air Purifier can effectively treat an area up to 700 ft sq. and produces white noise which can be soothing and improve sleep. Imagine removing dust particles, pollen, and Volatile Organic Compounds (VOC) from the surrounding air and making our child’s room a cleaner environment for breathing. 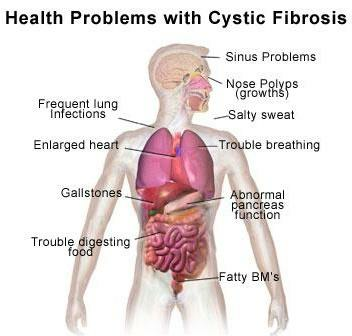 Cystic fibrosis can seriously affect breathing and our quality of life dramatically. This inherited mutation is extremely serious and dangerous. However, the life expectancy of this genetic disorder has improved over the years due to genetic testing and better therapeutic techniques, not to mention improved medical aids and education. Work with your cystic fibrosis doctor to find what is perfect for you! !